Faith is thrown so easily around as a word. "I've got faith in you." Faith is not so much about the one needing it, but rather about the one in whom that trust is put. We will look intently at some people who walked by faith, not by sight. 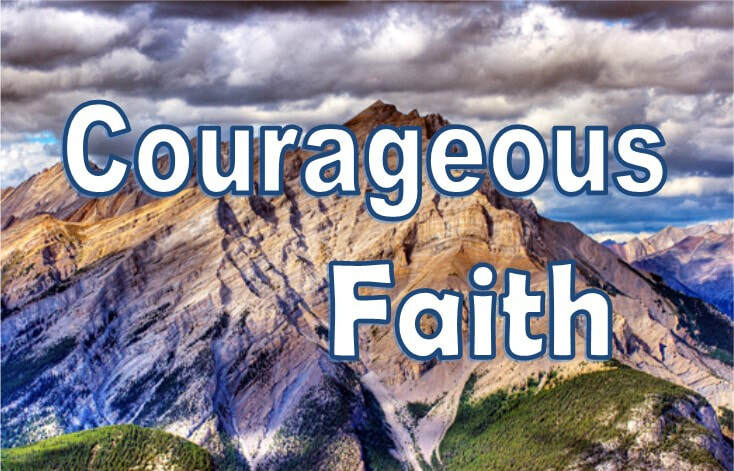 They were courageous because their God is mighty and faithful. May our sight see Him that way too.